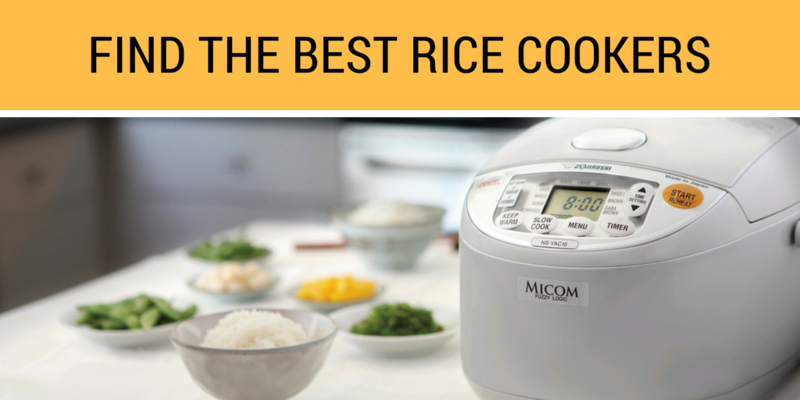 Rice cookers have been around for most of recorded history, and boy has the technology improved! Rice may not be an ancient grain but the frustration of cooking it correctly has long been a problem for many otherwise capable household chefs. Consistency is difficult because of unevenness of the average kitchen stove top, and how easy it can be to use too much or too little water, seasoning, etc. With the advent of the modern rice cooker – a segment of the appliance market characterized by an abundance of high quality brands – imperfect rice is virtually a thing of the past. 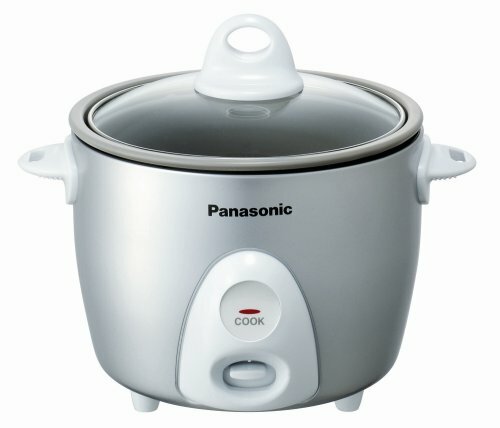 At any end of the budget spectrum there are excellent models and manufacturers, and because so many rice cookers are now of the “fuzzy” variety (they cook/steam/warm a wide number of foods in multiple ways), the absence of a high quality rice cooker in almost any kitchen is inexcusable. 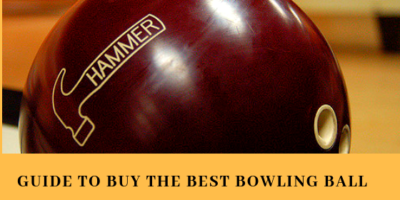 It is simple to learn how to use a rice cooker and find the best one for your needs should be a snap after reading our reviews! Whether you’re preparing sticky rice for do-it-yourself sushi, wild rice for a salad or whipping up your signature paella, the SR-G06FG is a terrific appliance whose usefulness far outpaces it cost. Its simple design and operation can make it a mainstay for your meal plans and the evenness and consistency with which it produces superb rice every single time will result in satisfied culinary customers. monitoring is simple because of the glass lid. Note that Panasonic cautions against cleaning rice in the cooker’s pan, but instead use a separate pan. does it all. 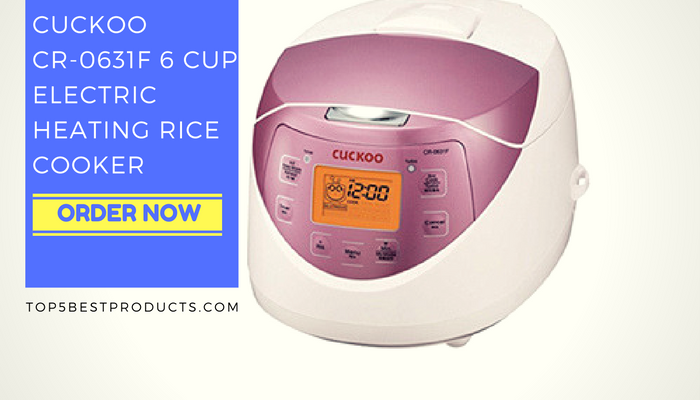 Easy to clean, well-designed displays and functions make are a hallmark of Zojirushi’s large selection of rice cookers, and this particular model, at a very reasonable price, is one of our favorites. 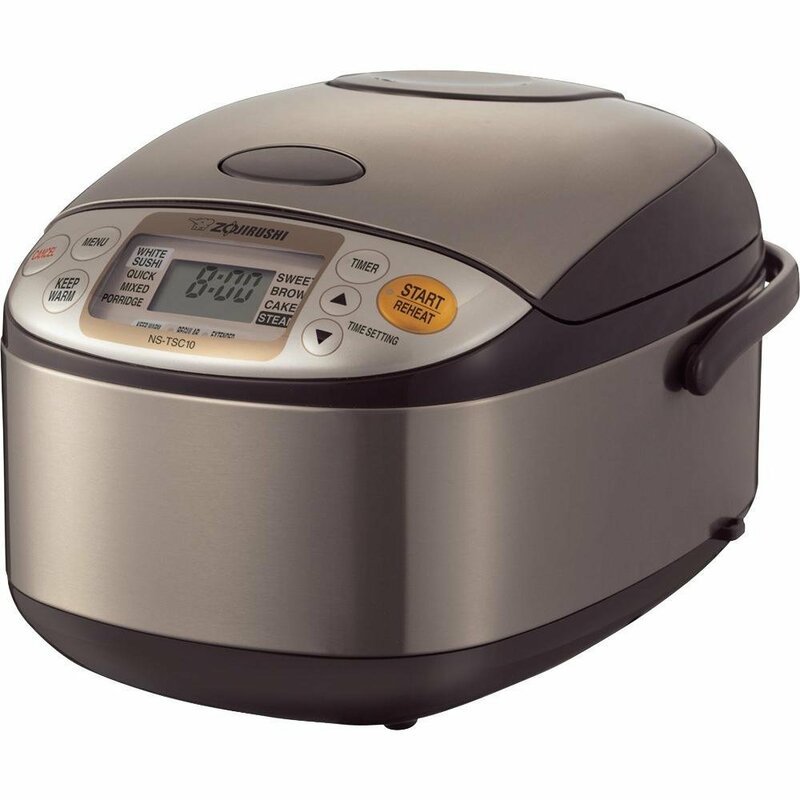 Cook any beans – including lentils – in the NS-TSC10, and feel free to steam vegetables at the same time as cooking rice. 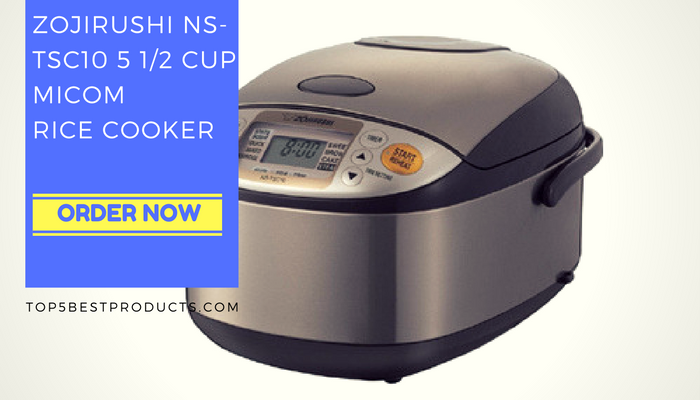 Definitely at the high end of the price scale for all its rice cookers, Zojirushi consistently delivers products that outperform most others. 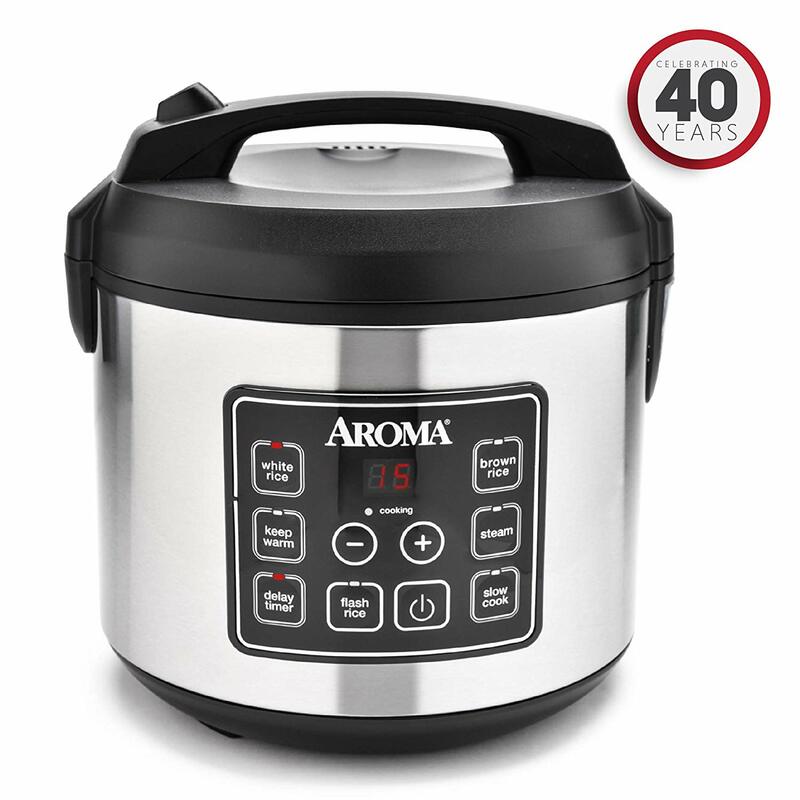 Aroma’s stellar offering here produces up to 20 cups of cooked rice and its easy-to-use programmable digital controls (include an up-to-15-hour delay timer) will make you a very happy owner of this relatively inexpensive rice cooker. 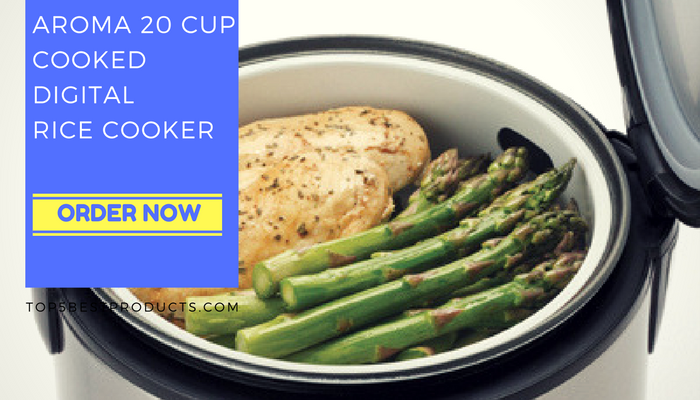 The reservoir automatically channels excess condensation so you never need to worry about soggy rice, and stews, vegetables and even meats can be prepared using the steamer function. The ARC-150SB is particularly useful for preparing large quantities of rice dishes – it’s 20 cup output comes in very handy when Thanksgiving is at your house this year or if you pre-plan meals for a given few days. 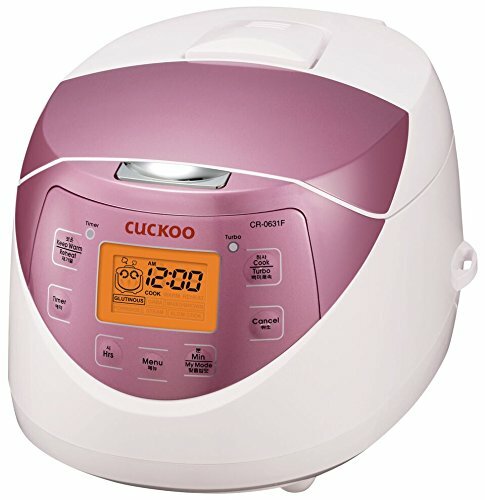 The Cuckoo 0631F is one of the best rice cookers whether you’re white rice or brown, and the “Turbo” functions offered by Cuckoo simplify the process of making perfect rice each and every time. The stylish design is a compliment to modern kitchens everywhere, and ease of cleanup and high quality construction ensure you’ll be a proud owner for a long time. 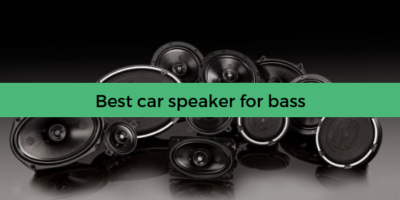 In customer reviews the 0631F consistently outperforms higher priced models, and its output is perfect for a family of five. Making risotto? Oatmeal? Yogurt???? 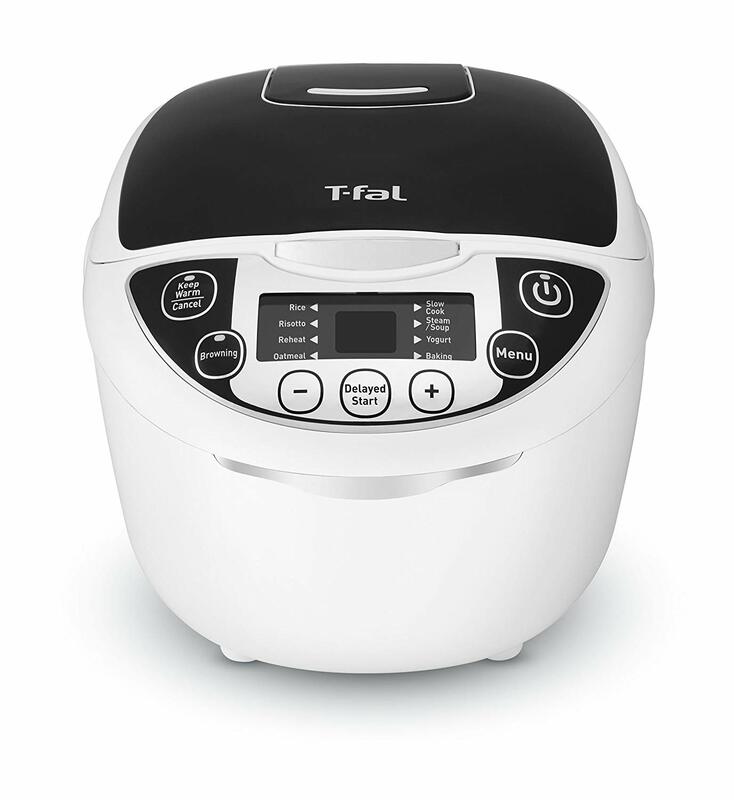 Talk about fuzzy logic, T-Fal’s RK705851 does everything except wash the dishes. T-Fal even thought of including a mcro pressure valve to maintain the natural aroma of your meals, and the push-button digital control pattern takes ease of use to its highest level. 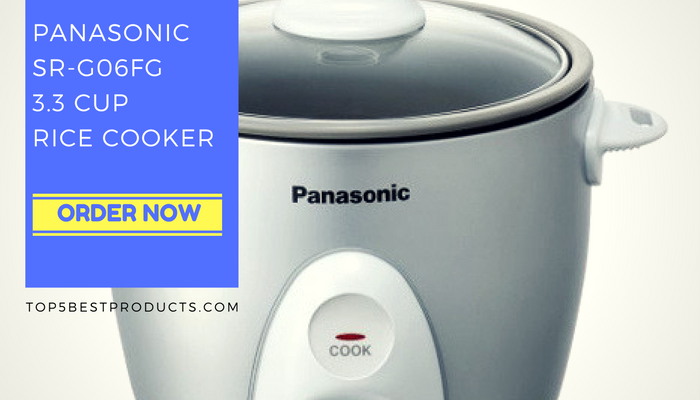 Ridiculously inexpensive considering its functionality and performance, this rice cooker/steamer/slow cooker and so much more will satisfy on every level. And if you’re unsure about how adventurous you want to be in your use of this amazing appliance, T-Fal include a recipe booklet that will keep you busy and amazed long after you bring it home. Speed, clean up, ease of use, the RK705851 gets rave reviews for all. 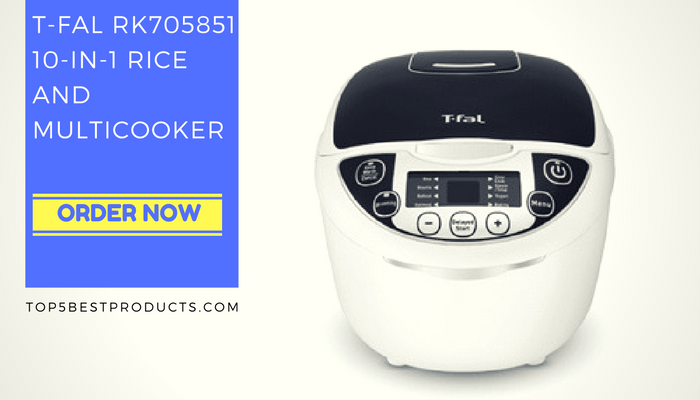 Finding a rice cooker that will do as much and as well at this price range would be a challenge for even the most diligent and critical consumer. Even in terms of bulkiness the RK705851 receives rave reviews – its lightweight construction and smartly place handle make moving it easy and simple. And come on, when was the last time you heard of a rice cooker under $75 that made perfect crustless quiche?